On February 26, 1993, after spending at least six years as musical director of Maravilla de Florida, pianist Manolito Simonet departed along with most of the group's members, added a horn section, synthesizer and kick drum, and started playing timba under the name Manolito y su Trabuco. 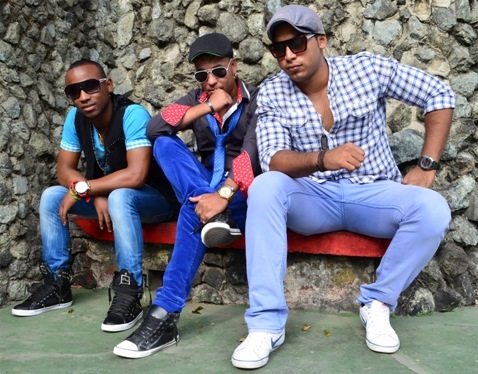 As of 2009, the group has released 8 studio albums, toured the world countless times, and risen to the top tier of the Havana club scene. El Trabuco is one of the largest timba bands - a "super-charangón" if you will - with violin, cello, 2 trumpets, 2 trombones, flute, and synthesizer in addition to the standard piano, bass, drums, congas and güiro. 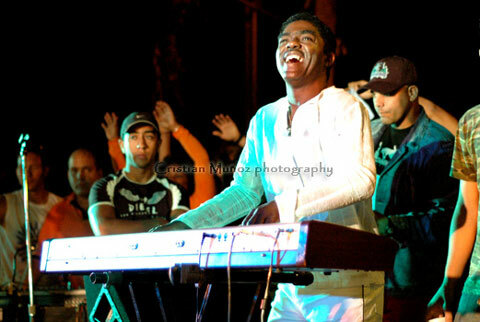 Manolito is one of Cuba's most meticulous and prolific arrangers, making excellent use of the vast timbral resources at his disposal and frequently finding time to produce side projects such as his recent Tributo a Lilí Martínez. El Trabuco other main composer is singer Ricardo Amaray whose R&B influences are perfectly balanced by Simonet's encylopedic mastery of all the traditional forms of Cuban music.